Despite being the most popular email marketing service provider (ESP) in the market, MailChimp has very few reviews by bloggers online. Reason may be because MailChimp, unlike most other ESPs, doesn’t have an affiliate program. 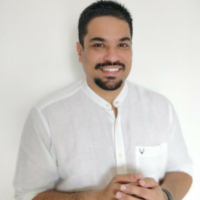 Or it may be simply because it commands a market share of 45%, with over 15 million people and businesses around the world using their service. Its closest competitor, Constant Contact, has a market share of less than 20%. Perhaps the company doesn’t need validation from others to know how good an email marketing software it really is. Having said that, a product as good as MailChimp should not be left unappreciated. Since starting my own inbound marketing agency in 2015, I’ve relied primarily on MailChimp to run email marketing campaigns for my clients. In the last 2 years I’ve used their service, MailChimp has not disappointed me once. Is it the best ESP in the market at the moment? No, I feel ConvertKit has a slight edge over MailChimp is terms of innovation. Is it the best in terms of pricing? Probably! The free plan makes it more accessible than other ESPs, but once you upgrade to any of their paid plans, there is not much of a difference. Is it the most user-friendly? Absolutely! And that’s where MailChimp edges out competition. 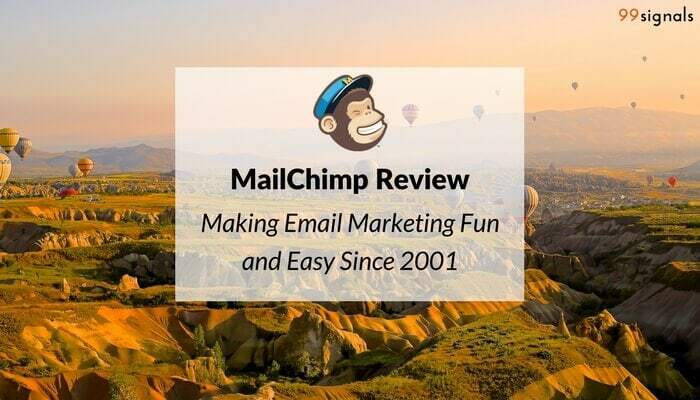 MailChimp without a doubt is one of the most beginner-friendly tools in the market and its user-friendliness is a huge reason behind why it commands leadership in the email marketing space. 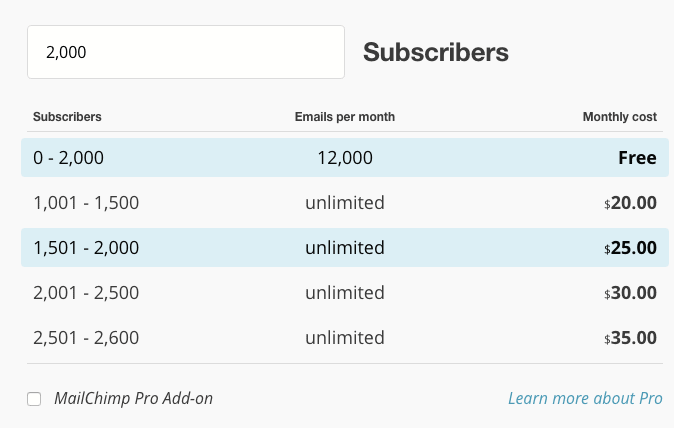 One of the reasons why MailChimp is so popular is because of its Forever Free pricing plan. The free plan allows you to send 12,000 emails to up to 2000 subscribers in a month. However, you’re not allowed access to some of its premium features such as email automation, inbox preview, and send pro optimization. To access these features and more, you’d need to subscribe to any of the paid plans. MailChimp offers both list-based and pay-as-you-plans. In addition to these plans, MailChimp also has an enterprise-level plan called MailChimp Marketer Pro which is aimed at large businesses. 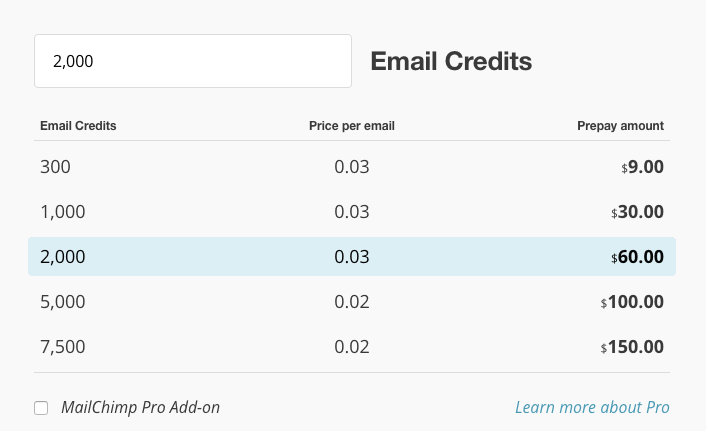 The pricing for MailChimp Pro starts from $199/month. Email Templates – MailChimp offers 300+ pre-designed email templates that are easily customizable. You can also start designing a template from scratch using MailChimp’s drag and drop template builder. Sign up Forms – Sign up forms on MailChimp are pretty basic. It won’t rival sign up forms designed via OptinMonster or Sumo, but they do the job. The forms can integrate with both websites and Facebook business pages. 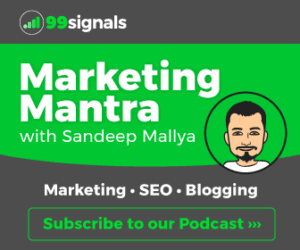 Send Time Optimization – Send Time Optimization feature on MailChimp attempts to solve one of the biggest problems faced by email marketers, i.e., deciding the right time to send your emails. 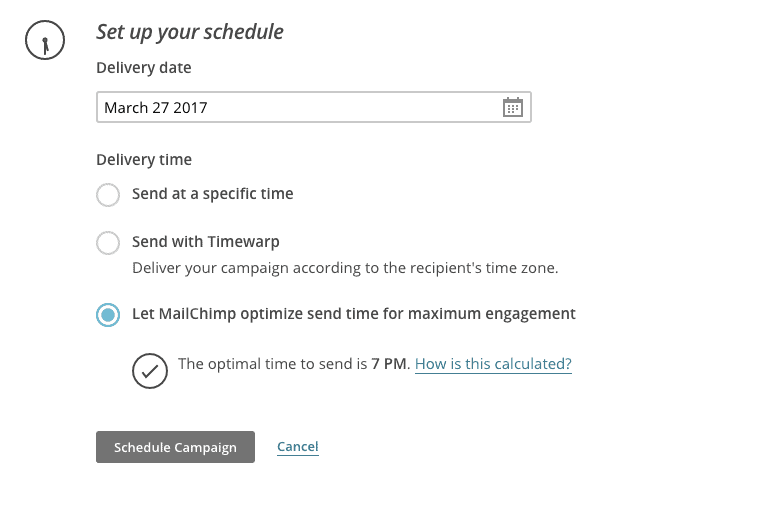 If you subscribe to any of MailChimp’s paid plans, you can use the Send Time Optimization feature and allow Mailchimp to automatically send your email at a time at which it is most likely to be opened. Check out this article to learn more about how send time optimization is calculated. 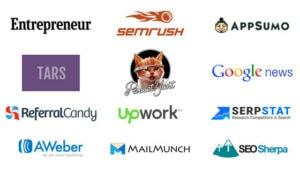 Integrations – MailChimp offers more integrations than any other ESP in the market. 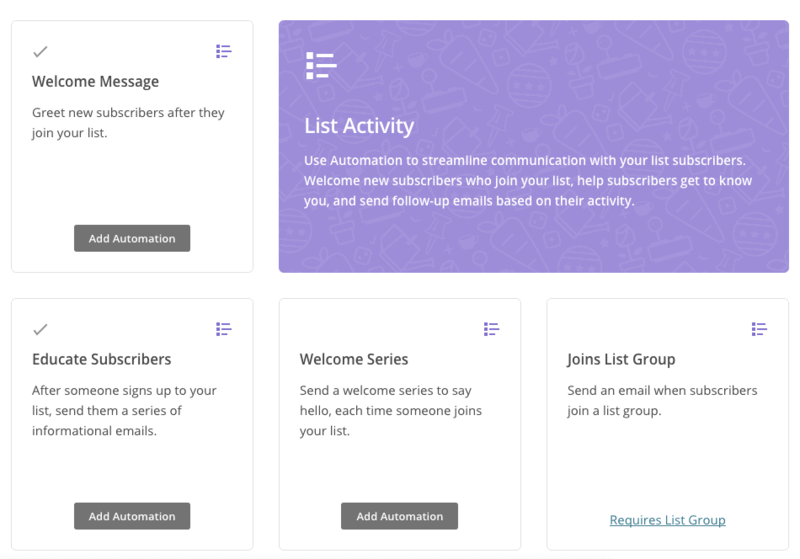 You can connect your MailChimp account with hundreds of web services, including Shopify, WooCommerce, WordPress, Salesforce, and more. Email Automation – With MailChimp automation, you can create a targeted email or series of emails that send when triggered by a specific date, event, or contact’s activity. Automation allows you to streamline your communication. MailChimp has several preset automation options based on a variety of industries and events. One of the primary reasons why so many people love MailChimp is because it’s so damn easy (and fun) to use. Due to the popularity of its forever free plan, many people start building their email list and executing email campaigns with MailChimp. As such, it’s one of the most beginner-friendly ESPs in the market. The dashboard is straightforward and easy to understand. Rookies and advanced users alike will find it easy to learn the basic functionalities of the tool and even master premium features such as email automation and multivariate testing in no time. Tracking the performance of your emails helps you refine and improve your email marketing strategy. Other data such as subscribers with most opens and clicks, e-commerce tracking, email automation reports, etc. MailChimp primarily relies on email support for addressing the questions posed by their customers. They also have an extensive knowledge base (aka self-service support) which contains tutorials and FAQs to guide you through each aspect of email marketing on MailChimp. The company does not provide telephone support, but has recently started addressing customer queries via live chat. MailChimp has outstanding reviews on review sites such as G2Crowd, TrustRadius and Capterra. Most of the customer complaints on these sites pertain to lack of telephone support and confusing pricing structure. Once you start using MailChimp, it’s easy to figure out why it commands leadership in the email marketing space. MailChimp makes email marketing fun, easy, and effective. The forever free plan is ideal for email marketing rookies and people with basic email marketing needs. Advanced users would have to upgrade to paid plans which start from $20/month, giving you access to features such as email automation, multivariate testing, send time optimization, among others. Even when you upgrade to a paid plan, MailChimp still manages to be cheaper than competitors like AWeber and ConvertKit. Please feel free to share your thoughts about the review in the comments section. MailChimp vs ConvertKit: Which ESP is the Best? MailChimp commands a market share of over 45%, easily dwarfing its formidable competitors. Email marketing with MailChimp is easy, fun, and effective. MailChimp makes email marketing fun, easy, and effective. The forever free plan is ideal for email marketing rookies and people with basic email marketing needs. Advanced users would have to upgrade to paid plans which start from $20/month, giving you access to features such as email automation, multivariate testing, send time optimization, among others. It would be helpful to mention the need to clean your MailChimp list on a regular basis to keep your bounce rate to a minimum. MailboxValidator allows you to import your list and perform email validations to check for invalid or unreachable emails. If any are found, they will be unsubscribed automatically on your MailChimp list. That’s a very thorough review on MailChimp and you have really covered all bases. I strongly believe your article will help people in their decision making. Thanks for the useful information I will come back to your website to learn more information. Keep up the great work. Wishing you great success!